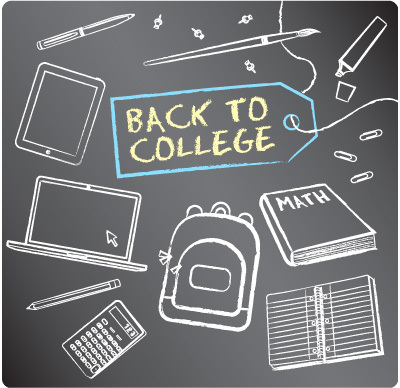 Time to get ready for the new college year We hope you enjoyed the summer sunshine, but do not be worried about getting ready for the new school year as we have the perfect guide for you. 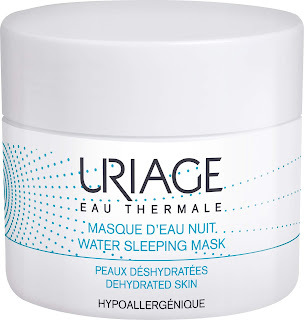 Uriage Eau Thermale Water Sleeping Mask 50ml is a unique night care ideal for the moisturizing of the dehydrated skins. 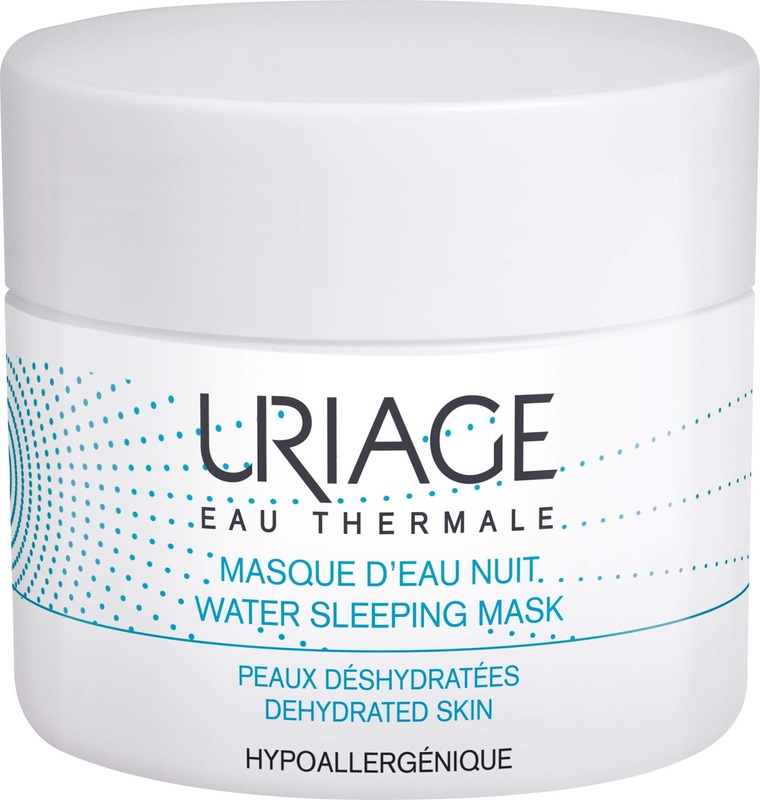 This mask is enriched with the Thermal Water of Uriage, which helps to reconstruct the cutaneous barrier to maintain an optimal moisturizing level for your skin. It also contains anti-oxidant Edelweiss extract that leaves the skin looking and feeling fresh and radiant. Apply a fine layer every evening on a cleansed face. Leave on for the night, which allows this mask to infuse its active ingredients overnight for a fresh and rested skin in the morning. Rinse off in the morning with Uriage Thermal Micellar Water or spray the Uriage Thermal Water to prolong the moisturizing effect for your skin. Your skin is left feeling relaxed, moisturized, supple and soft, with a smoothed texture. A purifying cleansing water is a must have for anyone going back to college / school. 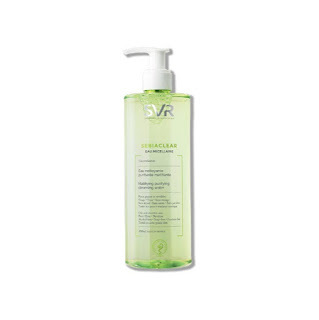 Our top pick is the SVR Sebiaclear Eau Micellaire. 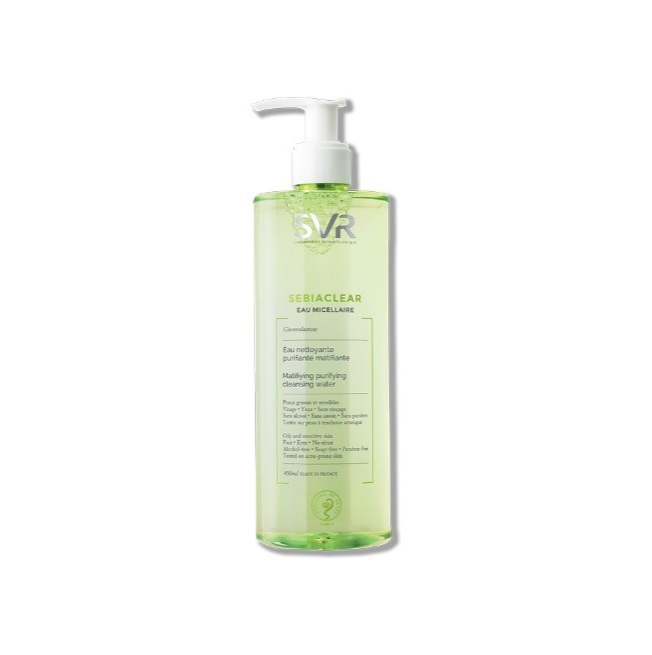 The SVR Sebiaclear Eau Micellaire purifies, cleanses and removes make-up in a single step, even waterproof make-up. Suited to sensitive combination to oily and acneic skin, it eliminates impurities and excess sebum without drying out the skin, leaving it clear and fresh. A truly refreshing experience that will leave you purified and smooth before heading back to school / college. As hormone levels rise & bodies change, the skin reacts. For some teens, it’s an occasional pimple or blemish and for girls, this can occur right before each menstrual cycle. For other teens however, breakouts can go far beyond a pimple or two to create a chronic condition known as acne. Acne can be characterised by whiteheads, blackheads, puss filled pimples, boils, and/ or cysts. It usually develops in the central area of the cheeks, and on the forehead, and is usually caused by a hormone imbalance. Stress associated with teenage life can also be a factor. Boys also tend to get worse acne than girls as their skin produces more oil. We all want to look our best, particularly at the start of a new year, and Uriage HYSÉAC Purifying Cleansing Gel is just the answer to giving you clearer, fresher and healthier skin for the party season. Breakouts on the face and body don’t discriminate. They can happen to anyone at any age. Various environmental and hormonal changes can affect the appearance of our skin and cause flare ups and blemishes as can diet and stress. Imperfection prone skin is always a concern among men and women and not just on our faces. Back acne or ‘Bacne’ as it is often referred to in the press, can be a major confidence buster. 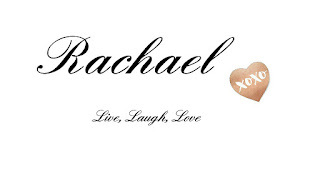 Men can be more prone to getting “Bacne”, however many women also suffer from breakouts in this zone. 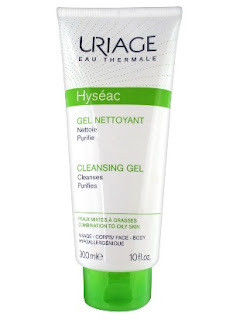 HYSÉAC Cleansing Gel gently cleanses the skin, eliminating impurities and excess sebum which leaves the skin feeling clean & fresh. Suitable for use on face, chest and back, the flip cap bottle makes this the perfect buddy! Pop a PAYOT Déodorant Fraîcheur Energisant in your gym bag! This deodorant, with its light and delicate fragrance, offers 48 hour anti-perspirant effectivenss and a long-lasting sensation of freshenss. This is a genuine beauty care as it works to slow down hair regrowth and improve the general appearance of your skin, for more beautiful armpits for longer! Bamboo and Green Tea provides their invigorating and revitalising properties to create a burst of vitality in the body and mind. This spray brings freshness and comfort throughout the day. Hydration is always a vital part of your skincare routine, or at least it should be! Uriage Thermal Water Spray has the highest concentration of minerals and trace elements (52x richer than other Thermal Water available) and is proven to be soothing and fortifying for the skin. Its high mineral content and rich compositions makes it exceptional water with therapeutic properties. It is hydrating & soothing, providing 32% more hydration one hour after application. It is also anti-free radical, anti-inflammatory, healing, filmogenic and it reinforces the cutaneous barrier.